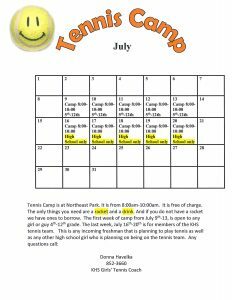 Will there be any tennis programs for 2017 for grade school aged kids? I have updated the information on this page to reflect the 2017 schedule. Do you have any adult tennis leagues? Unfortunately we do not. 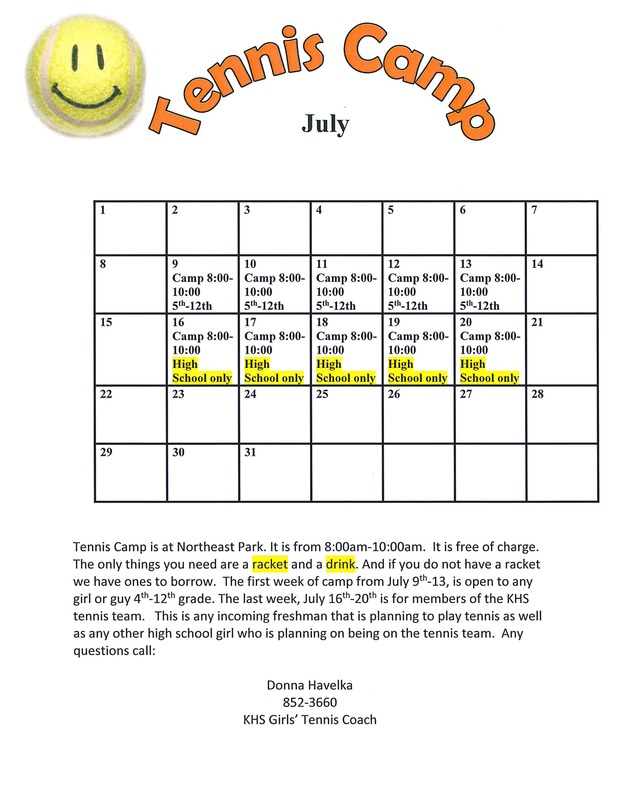 The youth tennis camp that is held in the summer is part of the Kewanee High School Tennis program and not actually arranged by the Park District. If there a number of adults wishing to have a tennis league, please feel free to put in a request to our Board of Commissioners. The next Board Meeting will be held on Thursday May 18th at 5:30pm if you would like to attend.